As recently as 2015, when CAPP engaged Nielsen to survey consumers and physicians on their experiences and attitudes toward digital health, many patients and doctors were skeptical. Most consumers had never experienced a video visit. The idea of forgoing a face-to-face meeting with the physician was a little scary. Some doctors were less than enthusiastic, both about possibly losing “touch” with their patients and the lack of payment for telehealth visits. While such concerns still exist, we are rapidly approaching a tipping point on digital engagement in health care. With faster internet speeds and ever-sharper mobile camera images, people are beginning to use their phones and laptops to manage their health care. Familiarity is breeding appreciation and convenience is winning over skepticism. 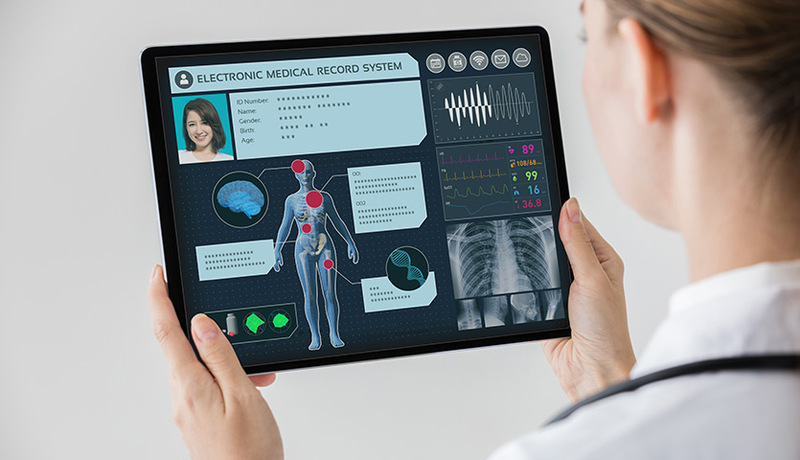 Telehealth will never be appropriate for every medical situation or for all people, but it is time to recognize that telemedicine has grown far beyond the pilot phase and must now evolve into an integrated part of the health care delivery system. Multi-specialty physician group practices, already organized to collaborate on patient care plans and coordinate care, have been early adopters of telehealth and are incorporating the technology into their practices in innovative ways. In our latest white paper, “A Roadmap to Telehealth: From Vision to Business Model,” CAPP’s physician leaders have identified six ways in which stakeholders must be engaged to make this a reality. The foundation of these recommendations is that telehealth must facilitate integrating and coordinating, not fragmenting, care. Much has been written and debated about the cost-savings potential for telehealth, particularly by improving preventive care and chronic disease management. 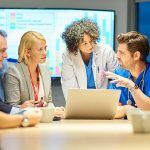 However, the greatest value that telehealth delivers today is the ability to connect patients and providers — the core partners in health care — through an interoperable platform that brings together all the information needed to make the best health care decisions. The telemedicine clinician has no access to the patient’s medical record and therefore no knowledge of his or her current and past medical history. There is no way to ensure that the information gathered about the patient and the advice or treatment the patient receives through this encounter become part of the medical record. There is no opportunity to notify and involve other team members who could support and follow up with the patient — specialists, behavior health therapists, social workers, and others. The fragmentation of information could result in duplicative care and waste, substandard care, or even harmful medical errors. While CAPP embraces telehealth as a welcome innovation, the tools and services must be coordinated with and incorporated into the patient’s routine medical care, as well as in urgent care situations, and always connected to the full picture of the patient’s condition through the electronic medical record. Such interoperability is challenging (see our primer, “Moving the Needle on Interoperable Health Care Technology”), yet it is foundational to making telehealth a routine mode for receiving care and providing consultation. 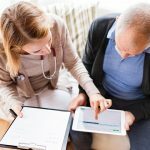 The movement toward pay-for-value was reinforced in recent action by both Congress and the Centers for Medicare and Medicaid Services (CMS) to allow greater use of telehealth for Medicare beneficiaries enrolled in Medicare Advantage plans and in risk-based accountable care organization (ACO) arrangements will support innovative telehealth adoption. I invite you to see the real-life impact of telehealth on the lives of CAPP group patients (see Felipe’s story and Emma’s story), and to review our telehealth paper. We welcome comments and thoughts at @accountableDOCs and @StephenParodiMD. In 2018, Congress enacted the CHRONIC Act, expanding telehealth for Medicare beneficiaries enrolled in Medicare Advantage plans; in addition, in the 2019 proposed MSSP ACO rule, CMS would allow ACOs in two-sided risk arrangements to provide expanded telehealth services.